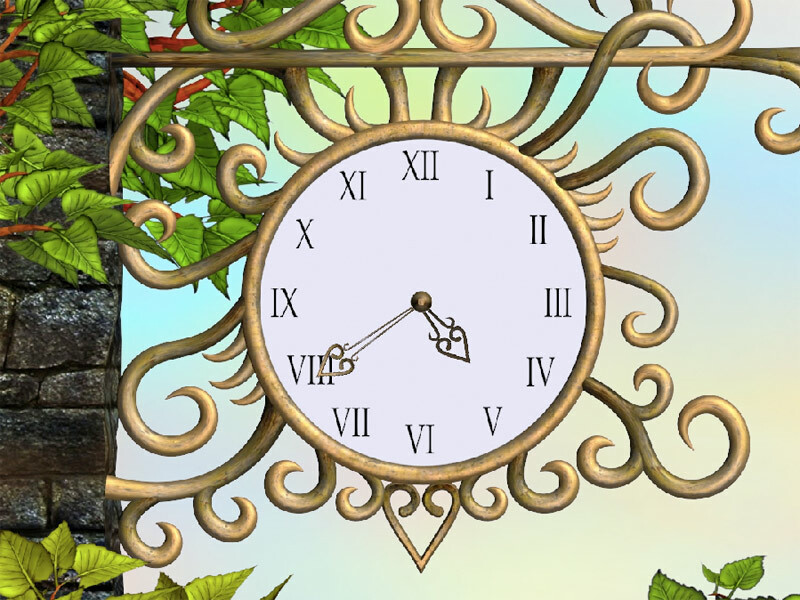 7art Eternal Love Clock screensaver - Eternal love fills heart with eternal spring! It is high time to feel that happiness is never far behind when thoughts of your Valentines come into mind! 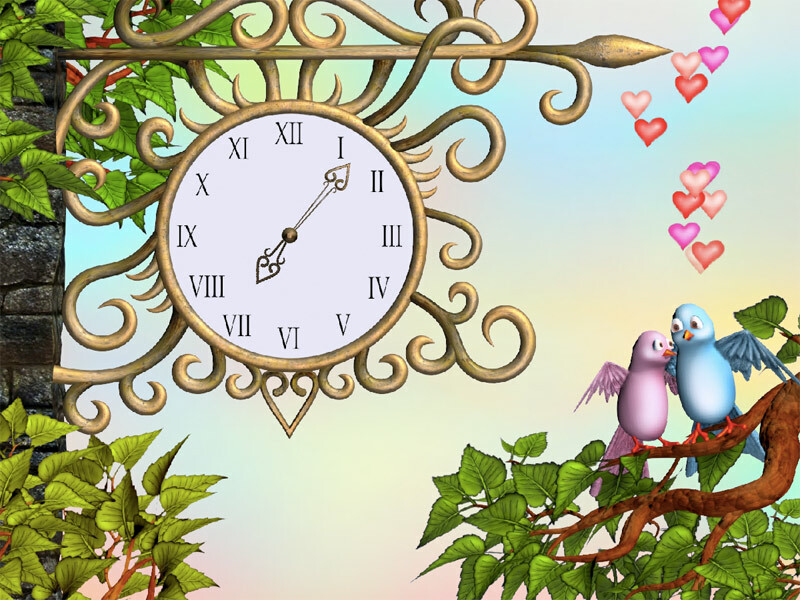 Tenderness, eternal spring and affection in your hearts make our Universe a most wonderful place to live lives of love and sing tunes of amour! Feel happiness of love around you and sing tunes of amour!